As Americans, we’re notorious for our lack of downtime. While other countries such as Greece, Spain, Ecuador, Mexico, and Nigeria are practicing a mid-day siesta, Americans are increasing their weekly work hours and taking “working lunches.” And while most of us do take a few vacation days here and there, over half of Americans opt to not utilize all of the vacation time granted by their employer. Even worse: about 1/3 of us stay connected to work while on vacation. And if we happen to catch the nasty cold that has been circulating around the office? The cycle doesn’t stop with us, because one in four of us will go ahead and come to work sick. Studies abound, of course illustrating the importance of rest and relaxation. One study published in PLoS ONE showed that those who work 11 or more hours per day are at a greater risk of depression than those who work 7 or 8 hours per day. And a 2010 study showed that those who work 10 or more hours per day have a 60% greater prevalence of cardiovascular problems. And, get this: The Journal of Epidemiology discussed a 2009 study that correlates long working hours in middle age with an increased prevalence of dementia as a senior citizen. Yikes! And in the fitness studio, rest is no less important. Yes, we want you to exercise most days of the week, and yes, we really like it when you raise your heart rate for an extended period of time a few times per week. However, exercising every single day can be pretty dangerous for you and your body. 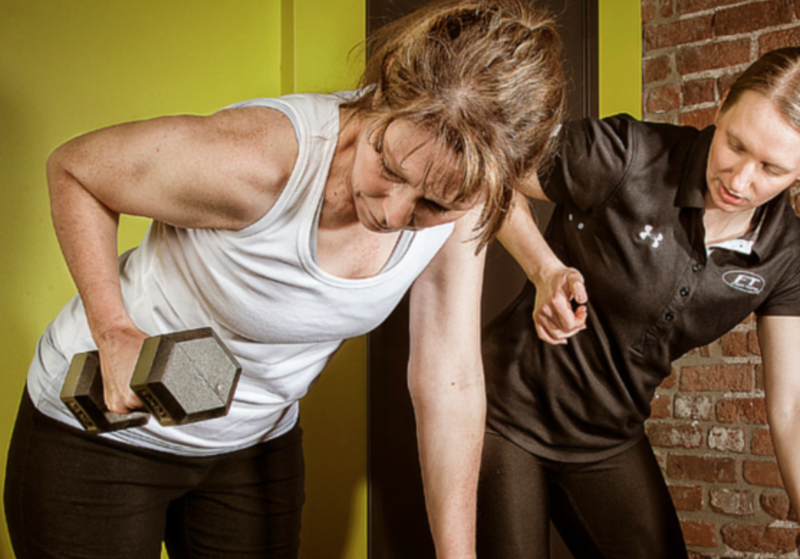 For one, your muscles actually need a day or two of respite between challenging workouts. When you stress muscles, such as during a workout, they develop tiny tears. Over the next 24-36 hours your white blood cells start repairing the tears, and as the muscles repair they become more able to handle that same exercise. And over time, as they continue to be taxed during workouts, the muscles become stronger and bigger. If you don’t allow your muscles this period of rest and repair, then you set yourself up for some significant muscle damage, further offsetting your overall fitness goals. Taking a day or two off from exercising per week can help you maintain a healthier work-exercise-family balance too. If you allow yourself, to experience and enjoy all the aspects of your life, you’ll be less likely to burn out from exercising, and will be more likely to keep up your exercise routine long-term. Overall, we encourage you to be kind to yourself with adequate rest from work, exercise, and chores. 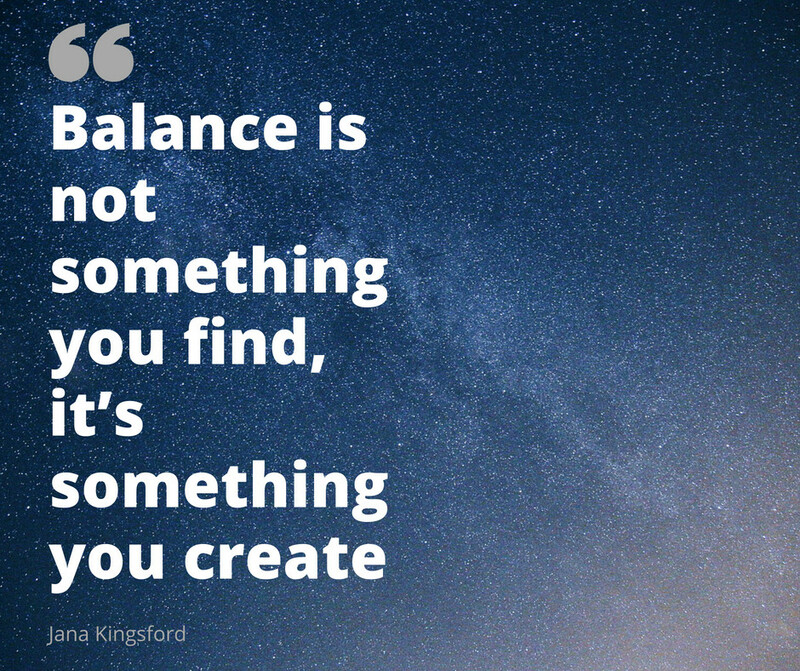 As blogger Jana Kingsford said, “Balance is not something you find, it’s something you create.” Create for yourself a healthy balance, and you’ll set yourself up for greater success.